How beautiful is this? Everything you expect in an Amazonian clay palette: bronzer, highlighter, blush and beautifully coloured neutral shadows. 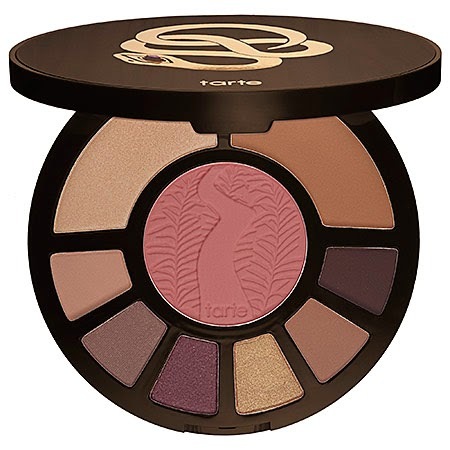 Once everyone catches wind that Tarte is coming out/has come out with this beauty, it will definitely sell like hotcakes! I, for one, can't wait to get my hands on it. I know I'm late on even the mention of this product. Even though the hype has worn off a bit, it's still supposedly a wonderful creamy concealer - especially for the under eye area. I currently use the NYX Hi Definition Photo Concealer wand which is also very creamy and concealing. 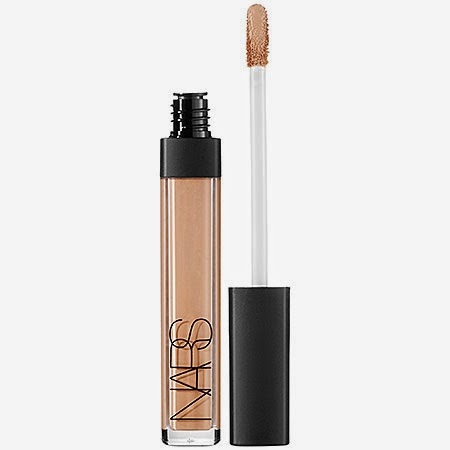 I'd love to compare the two and find out if NYX is a close dupe for the NARS Creamy Concealer. Have you ladies tried either of these products? Any product recommendations or cravings for this week? The Tarte eye and cheek palette looks so pretty. I'd love to try it. I know! I can't wait to see in Sephora stores. Oh wow you've picked 2 things I'm dying to get! Great choices!